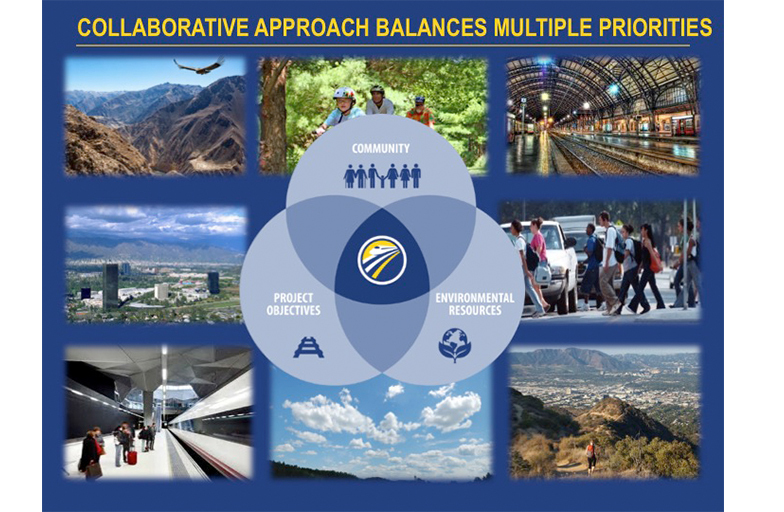 Circlepoint is leading preparation of the environmental document for this crucial section of the planned high-speed rail system, which will link the high desert to the greater Los Angeles area. This section will traverse some of the most challenging terrain of the system, including the Angeles National Forest and San Gabriel Mountains. The alternatives being studied involve 12 to 18-mile long, deep tunnels proposed to pass under these important resource areas. Scott Steinwert and John Cook have been leading the environmental process which has involved developing and adapting complex analyses and methodologies to address the unique issues and constraints of the project area. Scott and John are coordinating the efforts of a large team of experts across the state and across the country to develop a clear and defensible NEPA/CEQA document. 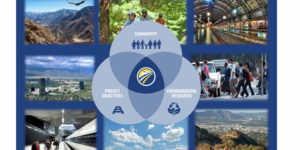 Environmental issues associated with the project are unique and wide ranging, from environmental justice issues associated with high desert and urban Los Angeles communities, to a vast array of biological species, including many fully protected fish and birds, to potential realignment of a portion of the Pacific Crest Trail (a National Scenic Trail). 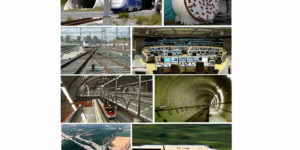 The tunnels also present a unique engineering challenge which required extensive geotechnical and hydrogeologic evaluation to determine feasibility and potential effects to ground and surface water resources. The excavation and safe disposal of the tunneling spoils is itself a major engineering and transportation challenge and also introduces complex issues around cultural and paleontological resources. Circlepoint is preparing the environmental document to meet the requirements of multiple state and federal agencies. 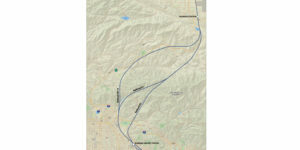 In addition to meeting the requirements of the California High Speed Rail Authority and Federal Railroad Administration (FRA), the environmental analysis and documents must meet the requirements of the Surface Transportation Board, US Forest Service (USFS) and a host of State and federal regulatory agencies including the US Fish and Wildlife Service, US Army Corps of Engineers, California Department of Fish and Wildlife, and Regional Water Quality Control Board.